Michael Tebben kept the family tradition going by taking the family business over in 1993. 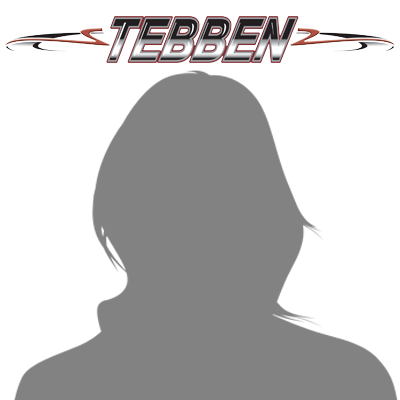 Mady Nielsen has been with Tebben Enterprises since 1990. Phill Mittag has been with Tebben Enterprises since 1988. Chad Boike has been with Tebben Enterprises since 1989. 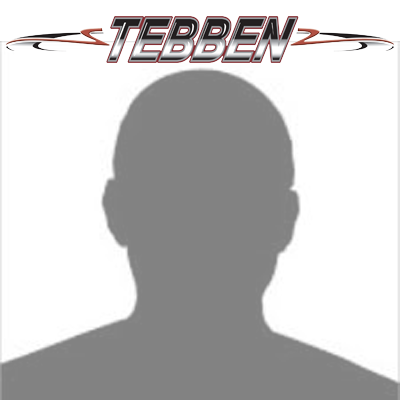 Mike Olson has been with Tebben Enterprises since 2012. Our website was redesigned by Just Rite Design. 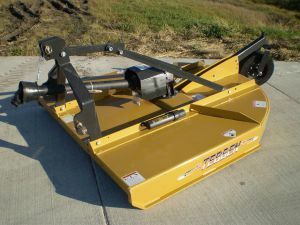 Tebben introduced our Land Roller. Tebben introduces our rotary cutter line. The Tebben Deep Till is introduced. Many original design units are still in use. 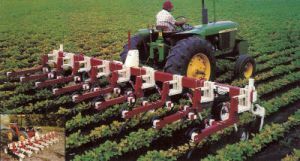 The Tebben Cultivator is introduced. 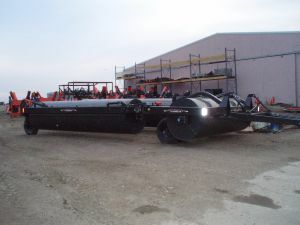 Tebben introduces rolling sheilds for cultivators.